Could yet another celebrity engagement be in store for us this summer? It’s looking possible. Jane the Virgin star Gina Rodriguez posted a slew of photos from her 34th birthday celebration to Instagram on July 30th, and fans couldn’t help but notice a prominent ring on that finger. “'They thought I was a Surrealist, but I wasn't. I never painted dreams. I painted my own reality.' - Frida." It’s certainly possible that Rodriguez just happens to be wearing a ring and that the special quote is merely in reference to life in general, but it definitely seems as though the post could be loaded with meaning. She also posted several more photos to her Insta Story, and the ring is again prominently on display. Like this one, with her (maybe now fiancé?) Joe LoCicero. 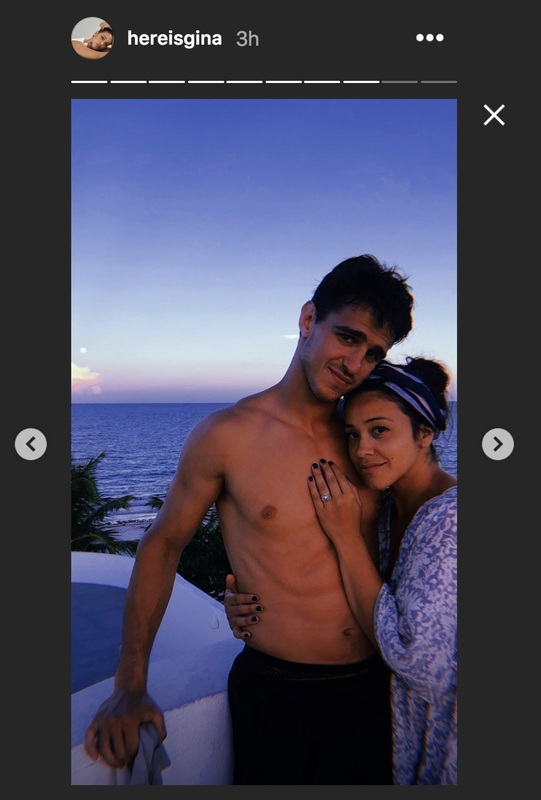 However, a few hawk-eyed fans noticed that LoCicero posted a slideshow of snaps to his own feed, and in the last one Rodriguez is wearing the ring on her right hand. So basically, we won’t know if the engagement is for sure until Rodriguez or LoCicero confirm it for themselves. 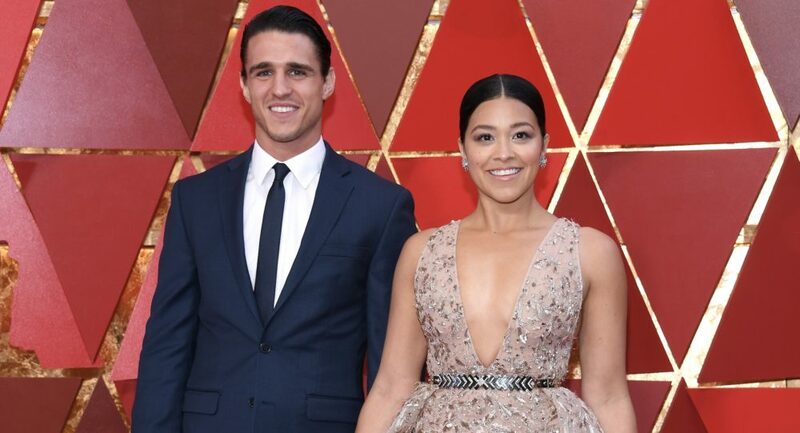 Rodriquez and LoCicero met on the Jane the Virgin set and have been dating for almost two years. Don’t leave us hanging, guys.